Thank you for visiting our website here at Alfano Mercedes Benz and Alfano Chevrolet – Mercedes Benz and Chevrolet of San Luis Obispo! Serving the Central Coast for all of your Mercedes Benz and Chevrolet needs! Conveniently located right off the 101 here in San Luis Obispo, CA. We are proud to be the only Mercedes Benz dealership within 100 miles! You deserve to drive a newer vehicle, and you owe it to yourself to give our new Mercedes Benz and Chevrolet vehicles a try. Come down to Alfano Motorcars, where we treat all of our clients like guests and not just another number. We have a huge inventory that you need to see to believe, and because of our inventory and our location right on the freeway, we have frequent customers from Santa Maria, Paso Robles, Santa Barbara, Pismo Beach, Atascadero, Lompoc, and all points in between. 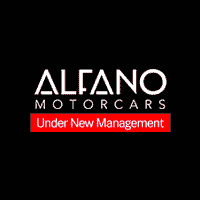 Under new management, Alfano Motorcars is truly a family owned store, and our new owner is here every day! Every staff member is ready to help you in any way possible to ensure that you have a fantastic car ownership experience. Mercedes-Benz vehicles are not like other vehicles. Sure, they have four wheels and an engine, but with Mercedes-Benz, everything was built with the end user in mind. These are precision machines, and by spending just a few moments with one of our cars, you will be able to tell the difference. Whether it’s the German craftsmanship, the refined luxury, or the superior performance, a Mercedes-Benz is just a cut above the rest. In San Luis Obispo, we have a wide variety of Mercedes-Benz vehicles in stock including A-Class, C-Class, E-Class, S-Class and G-Class models like the A 220, C 300, E 300, E 450, S 450, S 560, GLA 250, GLC 300, and GLE 450. We even have Sprinter vans AMG® Mercedes-Benz and Metris models. Chevrolet has been around since 1911 – over 100 years! And here at Alfano Chevrolet, our commitment is to be here for your vehicle needs for the next 100! That’s why, with every new Chevrolet purchased, you get a 20 year 250,000 mile warranty included – at NO ADDITIONAL CHARGE! Whether you are looking at the Silverado, Colorado, Trax, Equinox, Blazer, Traverse, Tahoe, Suburban, Volt, Bolt, Spark, Sonic, Cruze, Malibu or Impala – rest assured you will have the peace of mind that you are not only getting a great new vehicle – but you are also getting the best warranty! In addition to our new inventory, we also have an extensive inventory of pre-owned vehicles from a variety of manufacturers. We want you to have the options that you need when you are out there shopping for the right pre-owned vehicle. We take the time to inspect every pre-owned model before we put a price tag on it. We want to ensure that you always drive away from Alfano Motorcars in a high quality vehicle that you can count on. 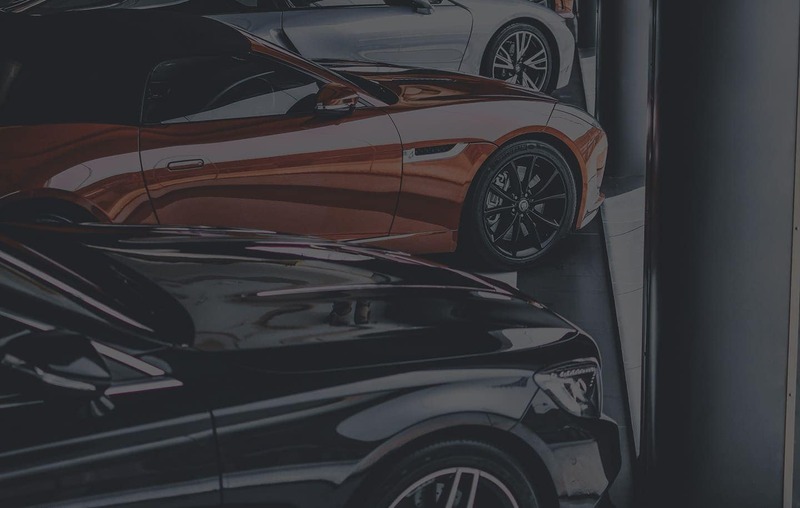 If you want superior quality from your next pre-owned purchase, then you should consider buying one of our Certified Pre-owned Mercedes-Benz models or Certified Pre-owned Chevrolet models. No matter what you choose, we know that you will be happy with an Alfano Motorcars vehicle.